In the Internet of Things, there are as many different devices it seems as there are Internet sites. However, out of these three, several have made the biggest impact due to their usefulness and sheer dimunition. On one hand, we have the Onion, a fresh Kickstarter graduate Linux server barely bigger than a postage stamp. On another, we have Raspberry Pi, a veteran Linux computer known for its extensible general purpose input/output and ability to run a variety of versions of Linux at a reasonable cost. Finally, we have Arduino, which does not run a Linux system but provides extensibility to the Internet through modules called “shields” that allow it to have WiFi, Bluetooth, and any number of extensible circuits. Visit the Onion page at PuTTY and you’ll see a full site dedicated to this little marvel. A very recent graduate of Kickstarter, this fully funded project from Germany began shipping in November of 2016 and is designed specifically to be a Linux server for the Internet of Things. IoT technology is becoming more and more widespread, and as is apparent from the Onion, more and more diminutive. Their trademark picture is a photo of the Onion CPU next to a cherry, the Onion ever so slightly bigger in dimension. 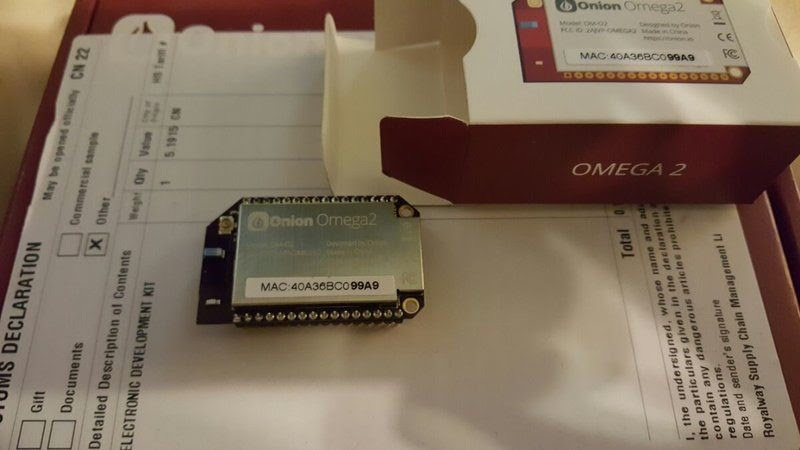 Unfortunately, although the Onion is very extensible, and a steal at the Kickstarter price of $5.00 plus shipping, it requires a dual-port USB dock to be of any real use. However, with that $15 piece of hardware, the world opens up. Connect to your device using either a SSH terminal such as PuTTY or an X terminal emulator such as Hummingbird and you are greeted with a familiar Linux command line. From there, you are free to update as often as new functionality comes out and extend it through the 40 GPIO ports available using a programming language of your choice. Add a Micro SD card, and different software loads are possible as well as storage solutions. Remember that this device is a server—you can use it as a music server, connect it to a printer, develop a surveillance rig…the Onion is at your mercy. Its diminutive size means it hides anywhere, and receives its power through a Micro USB jack. The downside to the Onion is that it is geared more to the experienced Linux user as opposed to the inexperienced maker, and the console interface for command line Linux is far easier to use than anything to make this thing tick. 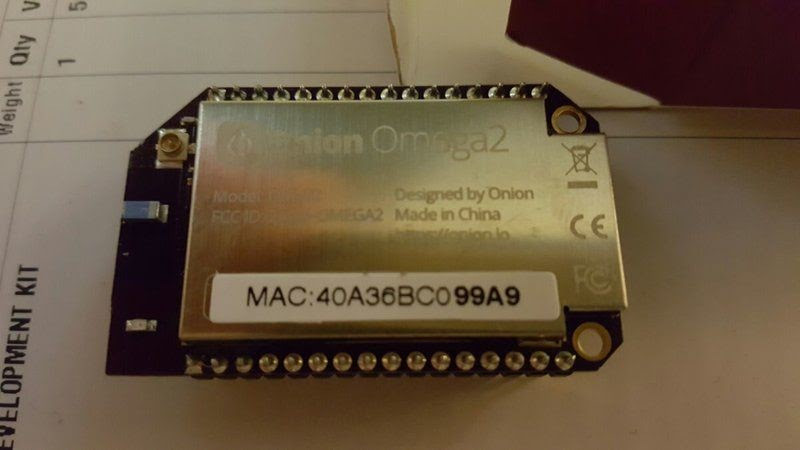 However, despite that drawback, for raw power and low price point it is hard to beat with a complete Onion running just over $25 shipped including dock. Developed for learning and designed as almost a companion animal to the later-mentioned Arduino, this device is available in several formats (A, B, B+, C) and each transition ushers in extended functionality. Tested here is the B+, with both HDMI and component video/audio breakout and extra USB ports. The Pi is designed to live in a case, but that case is noted by the fact that it has a very large hole in the top of it to accommodate extensions. By ribbon cable you can attach any one of a number of aftermarket cameras. WiFi was optional with the tested model, but a Pi-specific WiFi adapter for USB came cheaply as an option. On top of that, there are 40 GPIO ports that can be adapted to different circuits using DuPont-style connectors and a breadboard or modules that plug in to the square holes that are reminiscent of a legacy hard drive connector. The Pi runs exclusively off of a SD or MicroSD card depending on model, but later models are said to be able to run off of a MicroSD card and run a copy of Windows 10. Used as designed with Raspbian, a specific distribution of Linux designed specifically for Raspberry Pi, you are greeted with a host of tools for programming in Python and manipulating the works of the Pi. Whether it is PuTTY , raspberry pi should technically work for both. In fact, the Pi is fully compatible and is capable of programming the Arduino, although with a MicroSD power supply an external power supply for the Arduino is a necessity. For a coder who is also a maker, and is comfortable in a Linux graphical environment, this little box running as cheaply as $25 is a worthwhile investment in learning. Arduino lacks the operating system of the previous two entries, but it itself is noteworthy in that it is an Internet of Things maker tool. 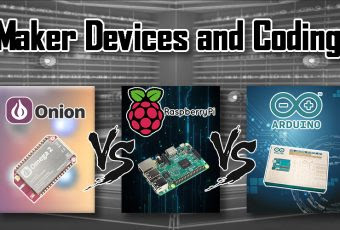 Running on a variety of Atmel AVR microcontrollers (Arduino Duo, Arduino Uno) or a Cortex ARM microprocessor (newer models), Arduino can do whatever you ask it to within its number of inputs and outputs. Using DuPont style headers, you can plug any number of shields or devices into it, including shields made for WiFi and Bluetooth that allow it to connect to other devices. Example projects are remote rain sensors, spy cameras, and other projects including a particularly stunning 3x3x3 LED cube that can be built and run with a minimum of code using an Arduino and a readily available binary shift register chip on a breadboard. Unlike the other devices PuTTY , Arduino only expects you to know a stripped-down version of Python, which it uses to create what is known as a “sketch.” Once a sketch is loaded on the Arduino, you no longer need a computer and once you apply power your microcontroller powered project is off and running. Its extensibility goes far beyond the basic number of ports on board; there are shields that extend the ports to allow you to connect any number of components and it is also capable of serial commands over a bus allowing components like an LCD display to be driven with just a couple of wires. For the maker just wanting to get his feet wet in the realm of coding and turn over rapid prototypes, Arduino was designed just for this purpose. 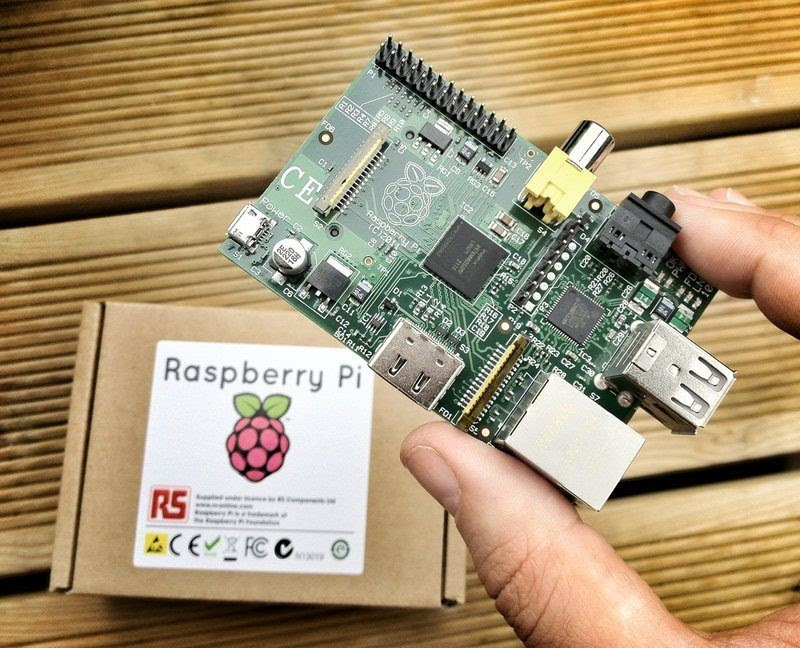 For a more Linux-minded individual who wants similar capability but more extensibility, the Raspberry Pi is the animal of choice. But for pure robustness and features in the smallest, most power conscious package to date, the Onion takes the prize as the newest, greatest thing to hit the market, and it is obvious from the strong response to the Kickstarter that a strong aftermarket in Onion add-ons is soon to come.